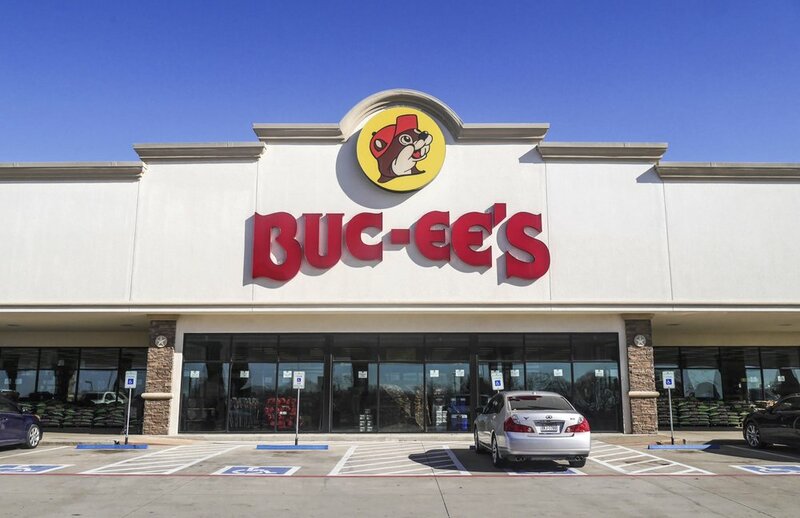 Wherever you are, wherever you go (at least in Texas) you will find a reason to stop at Buc-ee’s. 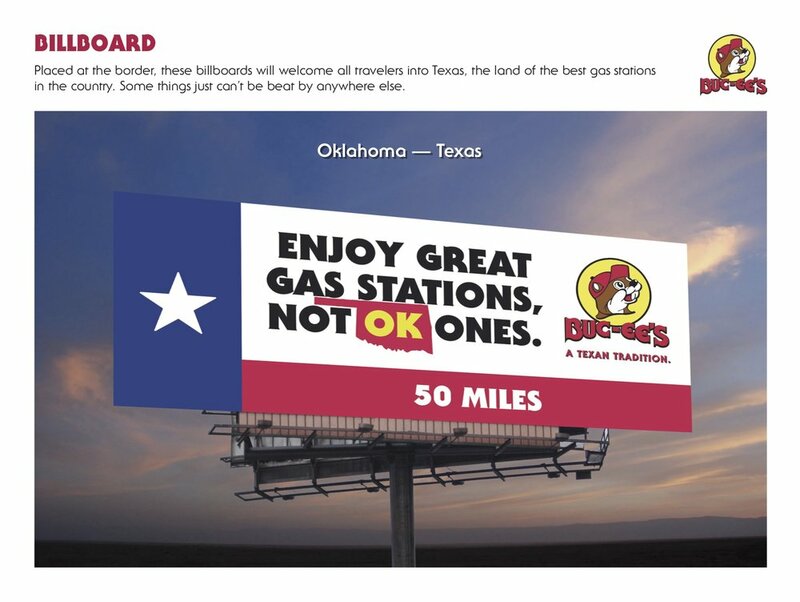 Take that road trip, or that visit to relatives on the other side of the state. The small things go a long way - even if it’s as simple as the world’s cleanest bathroom or the smell of fresh made kolaches. 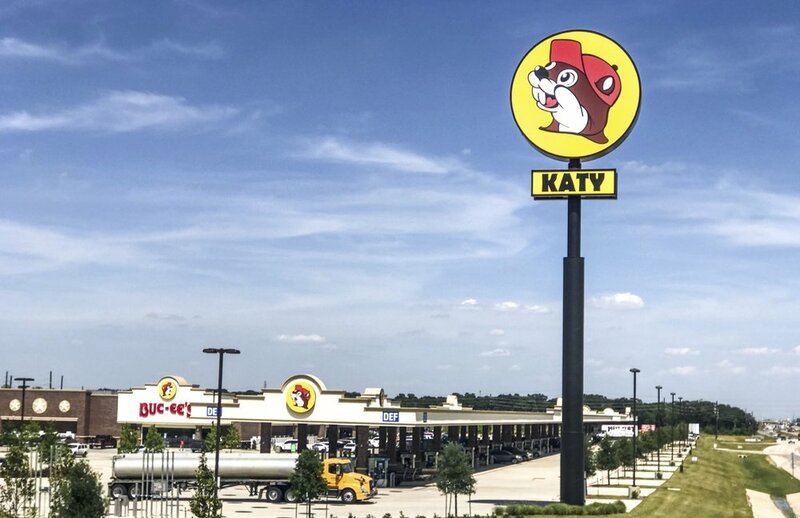 You go because you know: Buc-ee’s has the quality, the serving size, and the big dose of Texas you’ve been missing. 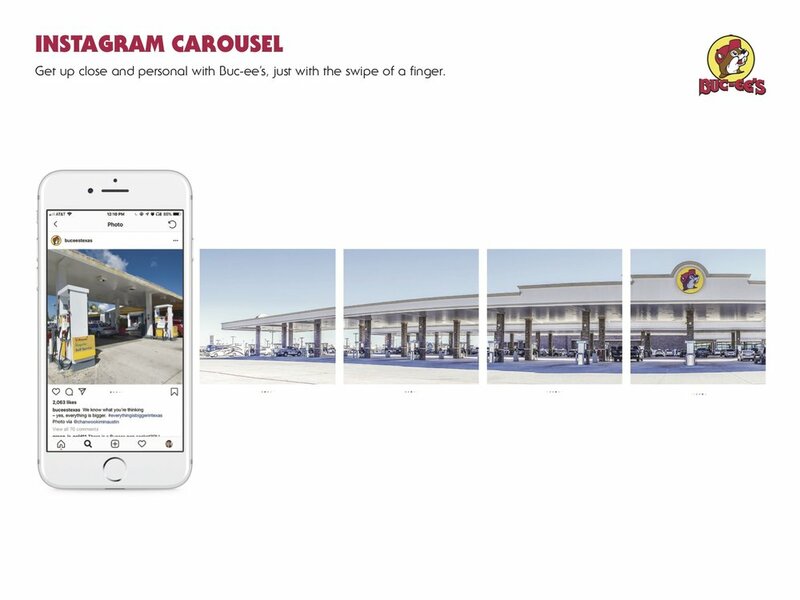 The following print ads are fold outs, when you open the front insert pages the inside of the ad is 4 pages.